 Discover one of our most exciting product lines, our Herringbone Collection.  At Vintage Prefinished Hardwood flooring, we take pride in being a Canadian manufacturer committed to offering our customers the highest grade and quality of hardwood available in the industry (without ever compromising on style!). 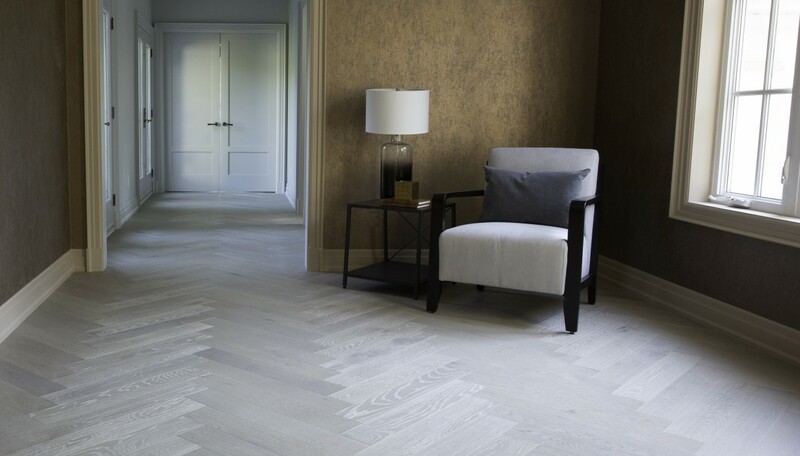 This search for style has led us to create a stunning Herringbone hardwood floor that can immediately transform any space. This Wire-brushed Herringbone floor is a beautiful two-toned floor that evokes a European feel infused with a modern twist.